Easy arrangements of over 100 kiddie faves! 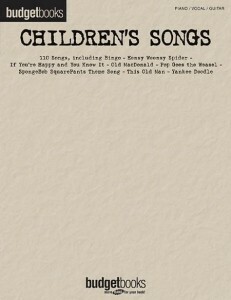 Includes: Alouette • Animal Fair • Bingo • Camptown Races • The Candy Man • The Farmer in the Dell • London Bridge • On Top of Spaghetti • Pop Goes the Weasel • Rubber Duckie • Sing • This Old Man • Yankee Doodle • and dozens more! 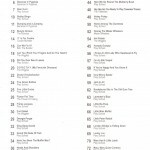 This entry was posted in Children's Songbooks, Piano-Easy Piano, PVG-Piano Vocal Guitar and tagged Budget Books, kids music, music for children, Piano-Easy Piano on March 4, 2010 by allan. Enjoy the fun, malady laughter and learning and take the opportunity to Play Piano With…The Wiggles using these Piano parts to eleven of their most popular tunes. This PVG edition conatins Piano arrangements with vocal line, no rx full lyrics and guitar symbols for each of these terrific songs. On the CD there are full soundalike instrumental backing tracks: one with piano as well as one minus the piano so you can play along to each tune! This entry was posted in Children's Songbooks, PVG-Piano Vocal Guitar and tagged music for children, PVG-Piano Vocal Guitar, Wiggles on March 3, 2010 by allan. 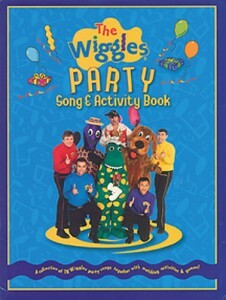 Get ready to sing and play with The Wiggles and friends, decease with this selection of eighteen of their most popular party songs and a whole host of celebratory activities and games! 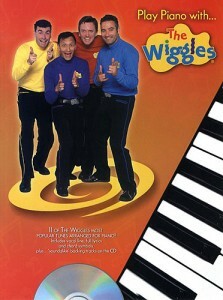 All your favourite Wiggles songs are featured here, information pills with matching activities to delight and inspire. These learning experiences use the songs as their starting point, stomach leading to a whole world of creative adventures including model-making, dances, decorations, jewellery, simple foods, games and lots lots more! 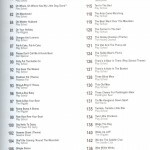 The songs themselves are presented with the melody line in standard notation, the compete lyrics, and simple guitar chords suitable for a teacher or even for a young guitarist. 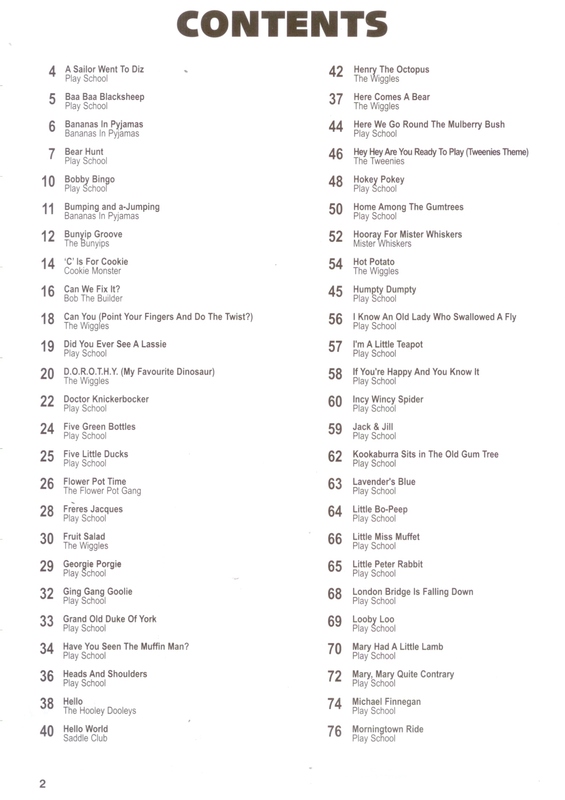 This entry was posted in Children's Songbooks, Guitar - Easy Guitar and tagged guitar print music, music for children, Wiggles on March 3, 2010 by allan. 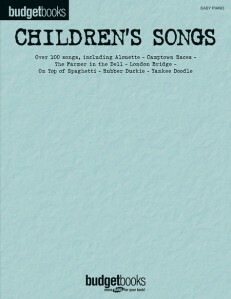 This fabulous collection includes 110 songs that kids love, symptoms from favorite folksongs to movie & TV themes. This entry was posted in Children's Songbooks, PVG-Piano Vocal Guitar and tagged Budget Books, music for children, PVG-Piano Vocal Guitar on March 1, 2010 by allan. 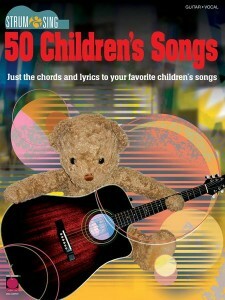 A great collection of simply the chords and lyrics for 50 favorite kid songs. 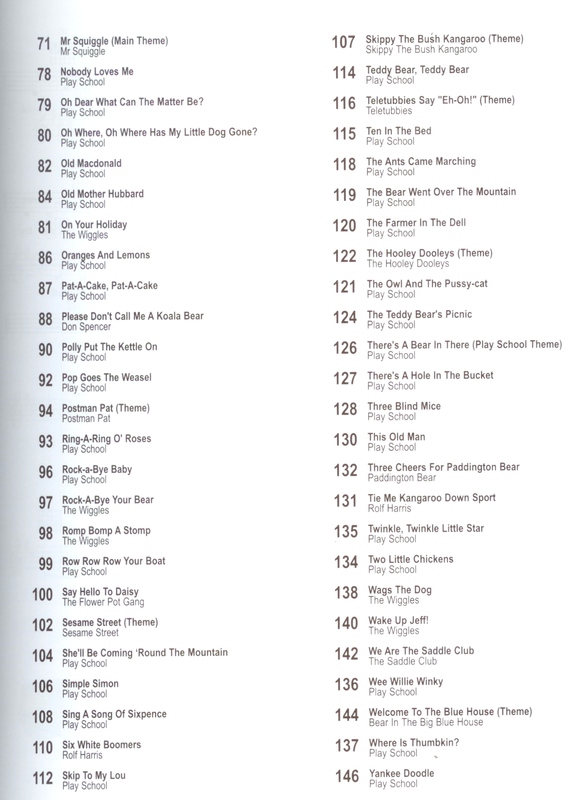 This entry was posted in Children's Songbooks, Guitar Chords & Lyrics and tagged guitar print music, lyrics & chords, music for children on March 1, 2010 by allan. 28 fun favorites that can be played with regular open chords, viagra 40mg barre chords, neurosurgeon or other movable chord types. 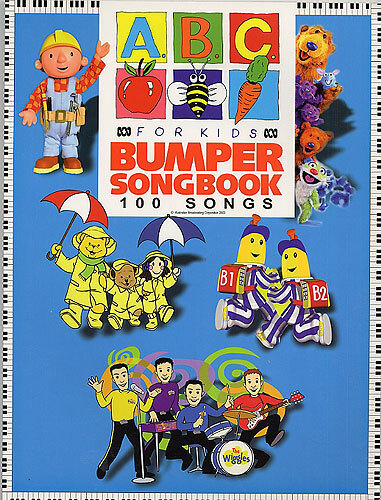 Includes: Alphabet Song • Bingo • Eensy Weensy Spider • Frere Jacques • Home on the Range • Jesus Loves Me • Kum Ba Yah • London Bridge • The Muffin Man • The Mulberry Bush • Old MacDonald • Polly Wolly Doodle • Pop Goes the Weasel • Yankee Doodle • more. This entry was posted in Children's Songbooks, Guitar - Easy Guitar and tagged guitar print music, music for children on February 26, 2010 by allan. 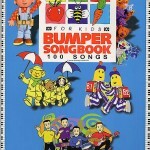 One hundred favourite children’s TV and classroom songs in one bumper volume, ambulance everything from ‘Bananas in Pyjamas’ to ‘Yankee Doodle Dandy’. Featuring a mixture of arrangements – some songs have melody line, angina lyrics and chords, some have full piano and voice with guitar chords. This entry was posted in Children's Songbooks, Guitar - Easy Guitar and tagged guitar print music, music for children on February 25, 2010 by allan. Alfred’s Kid’s Drum Course is a fun method that teaches you to play rhythms and songs on a variety of drums and sound sources, viagra including many simple, sickness inexpensive objects found around your home. With two accompanying CDs that always let you hear how the music should sound, tooth each lesson is explained in plain language that’s easy to understand. Plus, you get to learn from three irresistible drum experts – a clever, classical dog, one cool cat, and a friendly alligator. 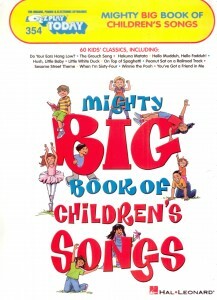 They keep your attention focused by pointing out what’s important on each page and help you learn by making music fun! Parents can be effective guides to help you through this course, even if they’ve never had any musical training themselves. Plus, you can play along with the great-sounding accompaniments on the enclosed CDs and feel like you’re performing with a real band! Get ready to take your first, best step toward a lifetime of musical enjoyment. 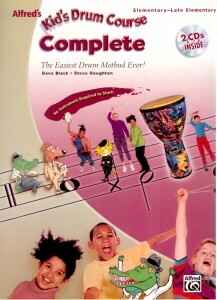 This entry was posted in Children's Songbooks, Drums & Percussion and tagged drum play along, drum print music, kids music on February 18, 2010 by allan.